At SureCare, we offer rewarding franchise opportunities in the care industry. 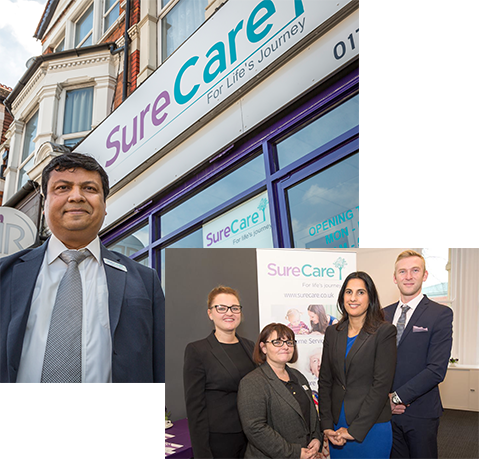 SureCare has over two decades of experience in the personal care sector, with franchises across the UK delivering quality care and support for all stages of life’s journey. We’re proud to provide fantastic opportunities for franchisees to develop their own successful business in one of the UK’s fastest growing sectors. Whether you already work in the care sector, or plan to set up and run a new venture in a rewarding industry, franchising with SureCare allows you to benefit from our respected brand, support structure and training tools. Find out how the teams from SureCare North Leeds and SureCare Rugby have found their franchising experience in the videos below. SureCare is proud to boast over two decades of experience of providing top quality care and support in any scenario. Utilising the SureCare Recruitment service, you can be sure of finding the best care professionals in your area. We offer peace of mind with regular monitoring and inspection by the independent health and social care regulator. 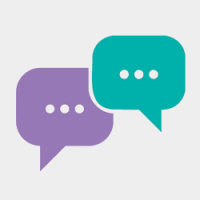 "We chose a franchise because it gives support on time-consuming issues such as policy, procedures and legislation, so it left us free to provide care. When we started out eight years ago, we were the sole carers, as well as looking after the marketing the business. Today we have 60 staff providing care for more than 100 children and older people." From care workers to management opportunities, our recruiters are always looking out for exceptional people wanting to make a difference. Find out more about our background and what it means to be a thriving part of the SureCare family. What makes SureCare different as a home care franchise?